However, it can also be evidently witnessed that in recent years and across the time frame of recent Skill Select draws, we have seen that the Accounting professions have generally been axed. 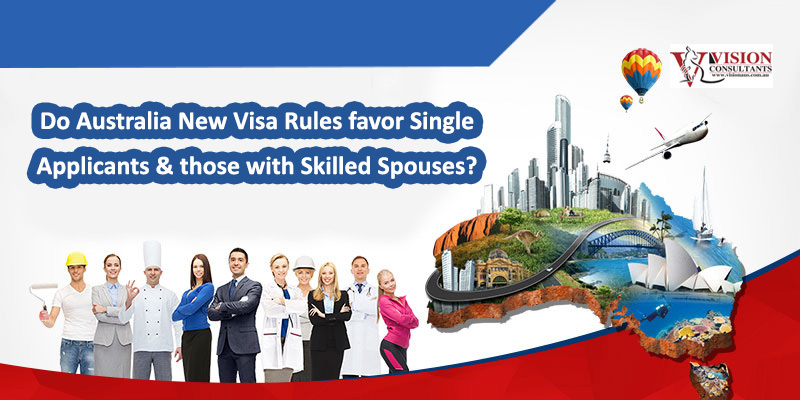 The Department of Home Affairs, is making it more difficult for these professionals to immigrate to Australia on Skilled Visas (189, 190, 489), by introducing new and updated regulations and further stricter rules. Just a couple of months before, the DIBP increased the minimum threshold for Australian Skilled Immigration to 65 points from 60 points, but it should also be noted that nowadays invitations are being issued for Accountants at 80 points which is quite higher threshold. Also, the cap for this particular profession is also going to be reduced, according to sources. Until 2015, an approximate 5000 skilled visas were allocated to professionals in Accounting every year, however this number now keeps on decreasing. The occupation ceiling for the current year for Accountants is 3,753. The Department of Home Affairs that from now invitations to apply shall be issued subject to a pro rata arrangement that would reflect numbers in other skilled visa categories. So this is kind of a bad news for prospective applicants, as this current number 3,753 would not only include invitations issued to 189 and 190 applicants but also to employer and state nominated applicants as well. Accountants who are looking forward to migrate to Australia in search for better employment opportunities and for its diverse and multi-cultural society, are now looking for ways and means by which they can further increase their points. Many prospective applicants have relocated/moved between interstates in the wake of increased points threshold. This way, they may be able secure state sponsorship for added points. The most important strategy for this is to obtain as many points as possible that may increase your chances of getting an invite. 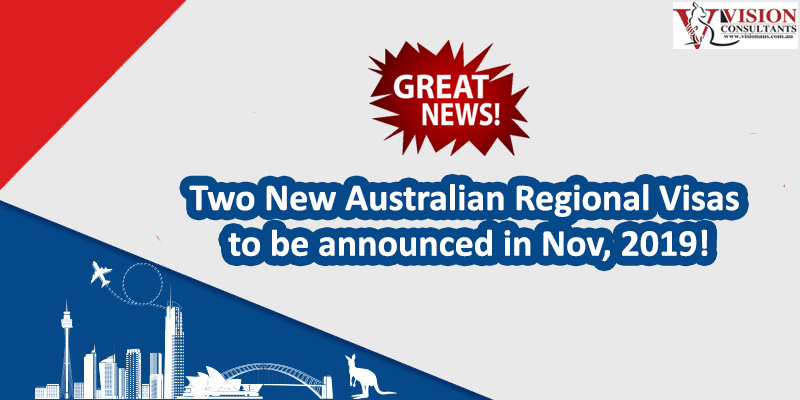 Planning to Migrate to Australia? Here’s the top reasons why you should!